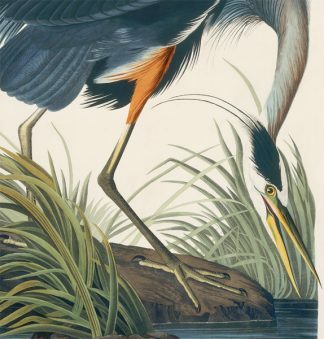 One of the most sophisticated compositions Audubon ever drew, the Louisiana Heron is a perennial favorite. 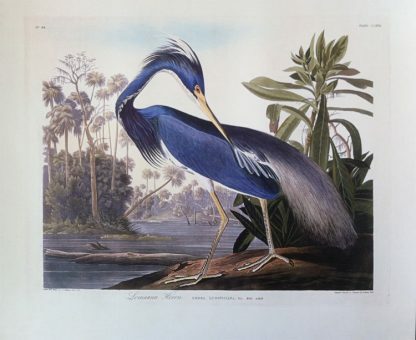 John James Audubon was so enamored with this bird, he referred to as the “Lady of the Waters”. 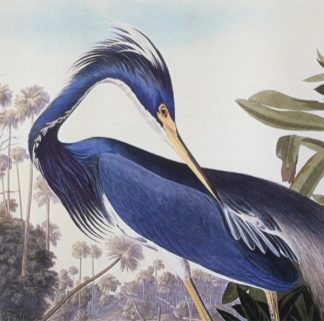 It is currently called the Tri Colored Heron. The Louisiana Heron Essex print looks great paired with Pl. 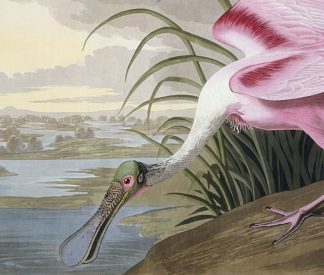 321 The Roseate Spoonbill. The Essex Edition is a half size reproduction, it is a fantastic option to own a limited edition Audubon fine art print at a very affordable price. Printed on the finest art paper produced in America, which is called Essex #110 and is manufactured in Monadnock, New Hampshire. 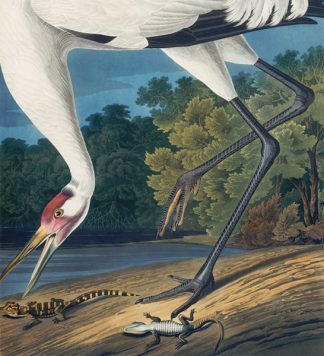 The Roseate Spoonbill Essex Edition was printed in a limited edition of 2500.